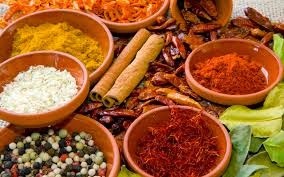 We all use spices in our daily cooking, but do we really know anything about them other than how they taste? Here are some interesting facts on 10 commonly used spices to improve your health, boost brainpower, fight inflammation, and even secrets to losing weight! 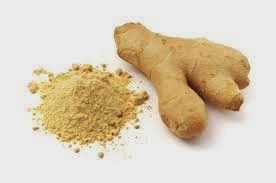 GINGER - Many studies show that ginger helps to relieve morning sickness. I drank ginger tea all the time during my first two pregnancies, and it helped a lot. With my third I was so sick that only prescribed medication helped:(. 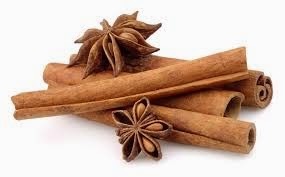 CINNAMON - Apparently, just one teaspoon of ground cinnamon contains the same amount of cancer-fighting antioxidants as a half cup of blueberries. You can mix cinnamon to vanilla yogurt - 1 teaspoon of the spice for every 1 cup of yogurt works well, or add it to hot beverages, such as coffee, tea, or cocoa. I love adding it to hot wine with a citrus fruit:)! 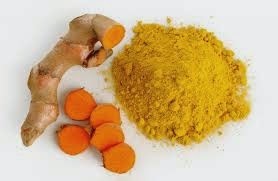 TURMERIC - You probably know turmeric because of its distinctive yellow colour that it gives to curry. But this spice also has many other health benefits. Turmeric is high in fiber, iron, manganese, vitamin B6 and potassium. 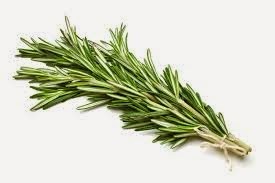 ROSEMARY - This herb is a good souce of fiber and iron. It also contains many antioxidants. Some studies reported that rosemary contains numerous compounds that protect brain cells from oxidative damage. 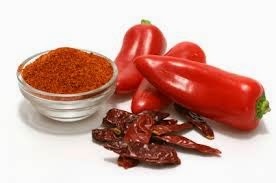 CAYENNE - Pepper flakes are a great handy source of healing and pain relief. Capsaicin, the chemical that gives peppers their kick, fights pain by blocking pain signals to the brain. The hotter the pepper, the more pain-fighting power it has. SAFFRON - A spice specifically for us, busy mamas! 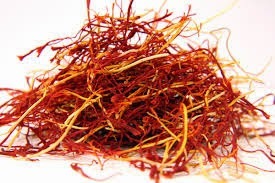 A daily saffron capsule may provide fast relief from PMS symptoms. Who knew?! 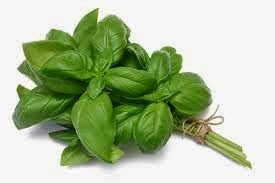 BASIL - Basil is a great source of vitamins A, C, and K. Basil has essential oils which function as antioxidants. And, it also has a powerful anti-inflammatory agent, helping to relieve arthritis pain. 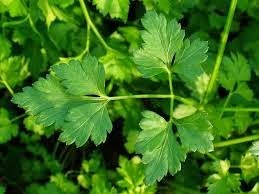 PARSLEY - Parsley is high in vitamins A, C, and K, folate, fiber, and iron. It is also a good source of potassium, calcium and magnesium. Studies have shown that parsley possesses anti-inflammatory and antioxidant effects. 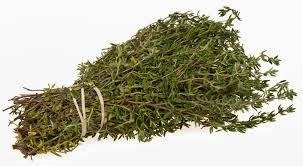 THYME - This herb is high in vitamin K and iron, and is easy to grow at home. Recent studies suggest that thyme may prove helpful in treating obesity. 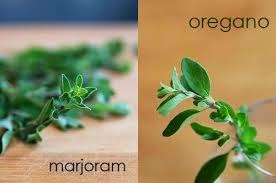 MARJORAM and OREGANO - These spices are high in vitamin K, and good sources of fiber, calcium, iron, and manganese. They also contain important antioxidants. Researchers suggest that both, marjoram and oregano help prevent inflammation and protect against arthritis. Herbs and spices have long been known for their natural healing properties. Some of them even play a role in fighting new world diseases, including Alzheimer's and diabetes, thanks to their antioxidant components. So, why not learn more about your spice rack, and use it to your advantage? Stay tuned for the next Food Series: Super Foods You Should Include in Your Diet!